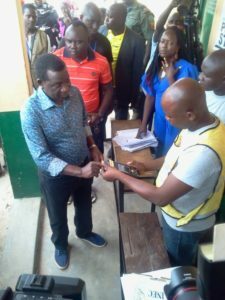 Governor Simon Bako Lalong of Plateau State and wife, voted in PU 003 Taikung kurugou ward 007, Ajikamai, in Shendam Local Government Areas of Plateau State, by ,11.15am. According to our reporter, Governor Lalong, while in audience with Newsmen, reiterated his promise to consolidate on his achievements. The Governor said that, with with campaigns and election over, he would continue to concentrate on good governance. He however, was happy with the turnout and conduct of the people. “I will win the election and the slogan of the administration would simply be, Moving to the Next Level”. Governor Lalong, emphasized. On his part, Hon. 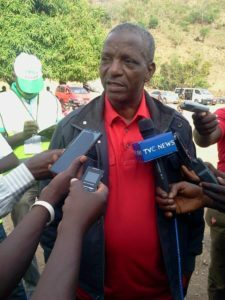 Letep Dabang, the chairman of the ruling All Progressive Congress (APC) in Plateau state, believes the party is confident of victory in the gubernatorial election in the state. Hon. 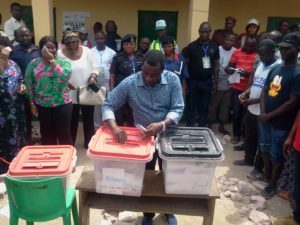 Dabang, who spoke to Journalists at his polling unit in LGEA Primary school, Zong in Pankshin LGA, said he believes the APC will win the election. 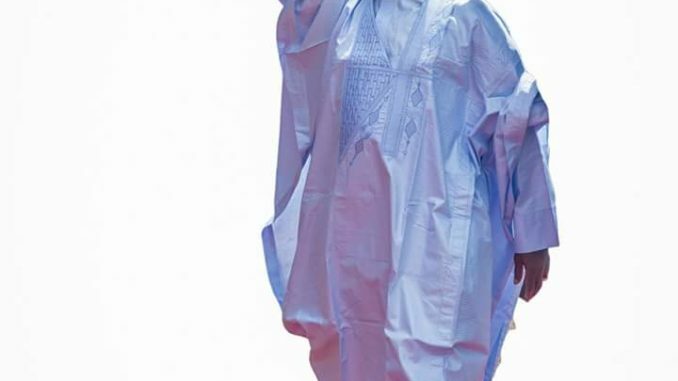 The APC chairman, who affirmed that the party had spent money for campaigning, but rather acknowledged that the party’s confidence stems from what Governor Lalong has so far achieved. “Yes we have spent money campaigning, but we are confident because of the performance of the Governor and the President”, Letep said. 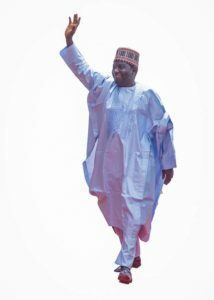 Should Lalong win the election, the APC chairman believes he would do more in the area of security, fiscal development, peace building and youth empowerment in the state. 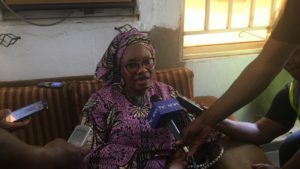 However, a former Deputy Governor and a onetime Minister of the Federation from the state, Dame Paulen Tallen, who voted in in Shendem LGA, complained of poor turnout of voters, while comparing the turnout to what was obtained during the presidential election. She said she had to go out to encourage people to come out, which she was happy they did. On the advice to the candidates, she prayed that the loser of the election accepts God’s will and embrace the winner at the end of the day.